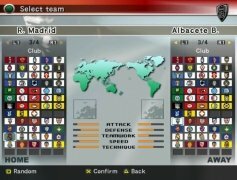 The Pro Evolution Soccer saga, also known as Pro or PES, didn't have the same name in all countries until 2008. 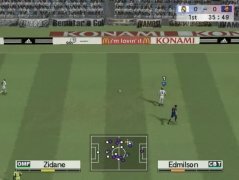 Konami's franchise was called World Soccer Winning Eleven in the USA until that year, and in Japan it's still called Winning Eleven. When Cristiano Ronaldo is asked about Messi, without saying that he's directly better than him he does say that that competition makes him a better player, and vice-versa. 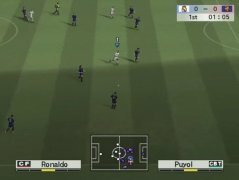 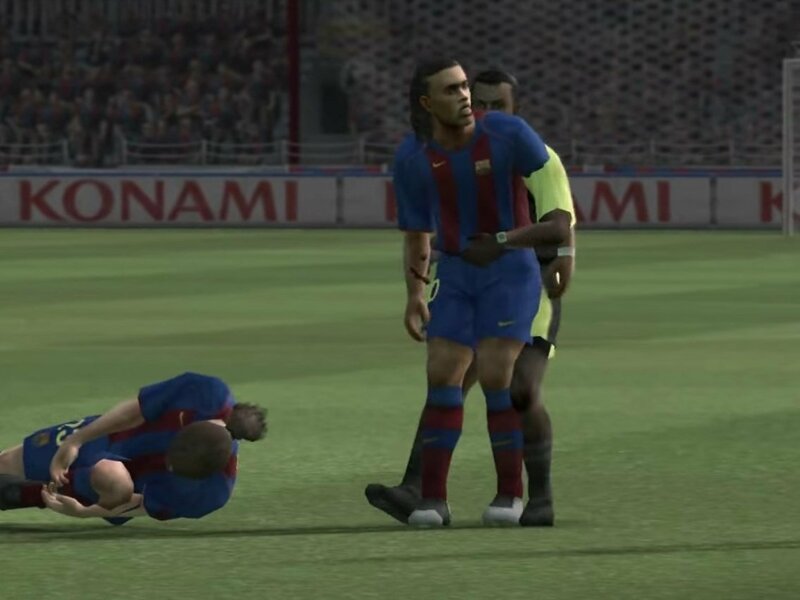 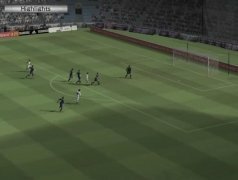 Something similar happens in football games: FIFA and PES need each other to improve their features year after year and so happened with version 8 International Demo of World Soccer. 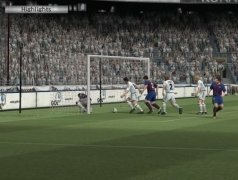 There's a quality leap in many aspects that was definitely forced by the pressure put on by the game saga developed by EA, which also gets better year after year. 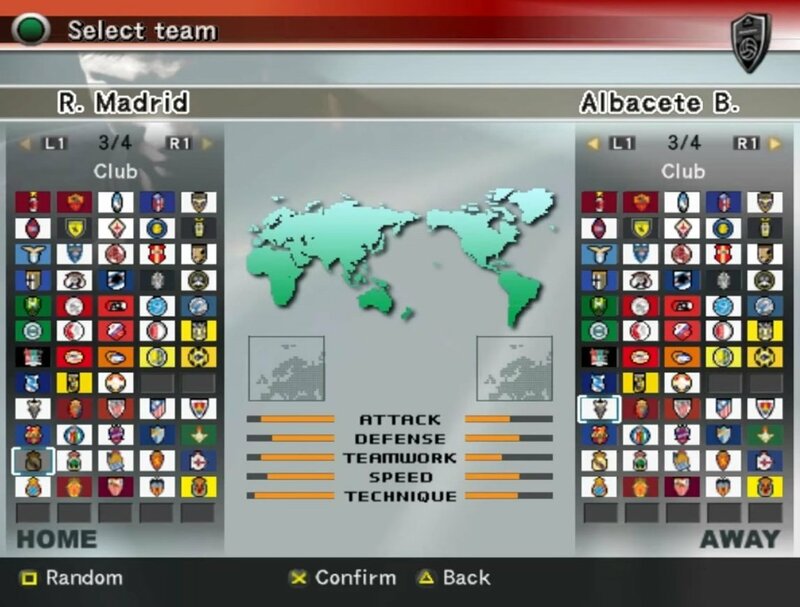 Therefore, we can appreciate how the playability was improved regarding the year 2007 as well as the graphics, standing up to Electronic Arts' version to offer a video game based on the most popular sport in the world from an arcade point of view. 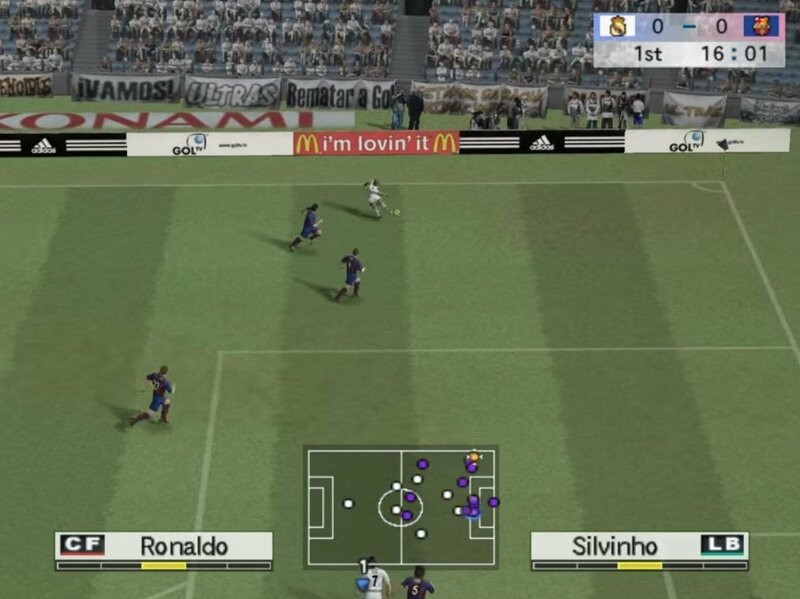 The referees can be seen on the pitch. Players' skills can be increased as trophies are won. 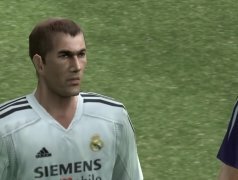 This game was released in 2007 and came along with versions for Windows PC, PS2, PS3, Xbox 360, Nintendo Wii and DS, and PlayStation Portable or PSP. 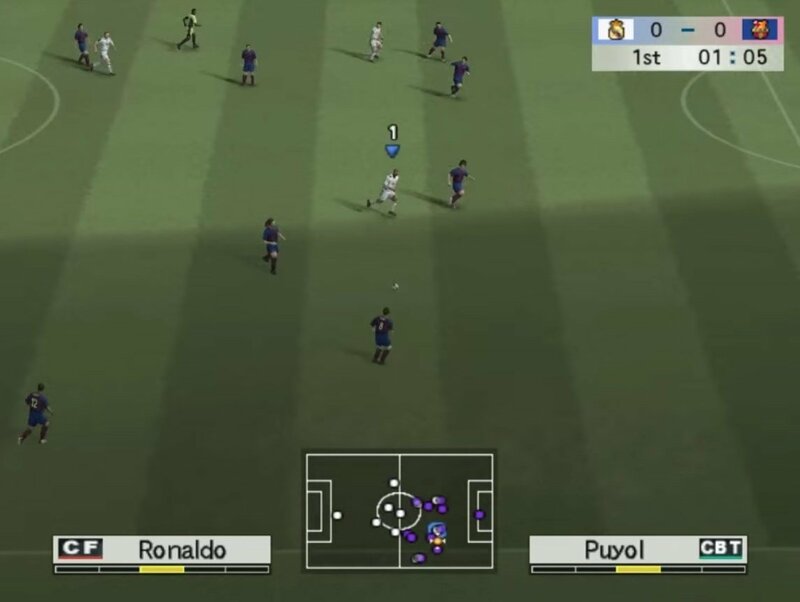 Back then, mobile platforms hadn't yet broken the bank, so if you're looking for a version for iPhone or iPad, or the corresponding APK for Android smartphones or tablets, you're not going to have too much luck. 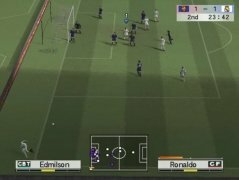 What can I find in this demo version? 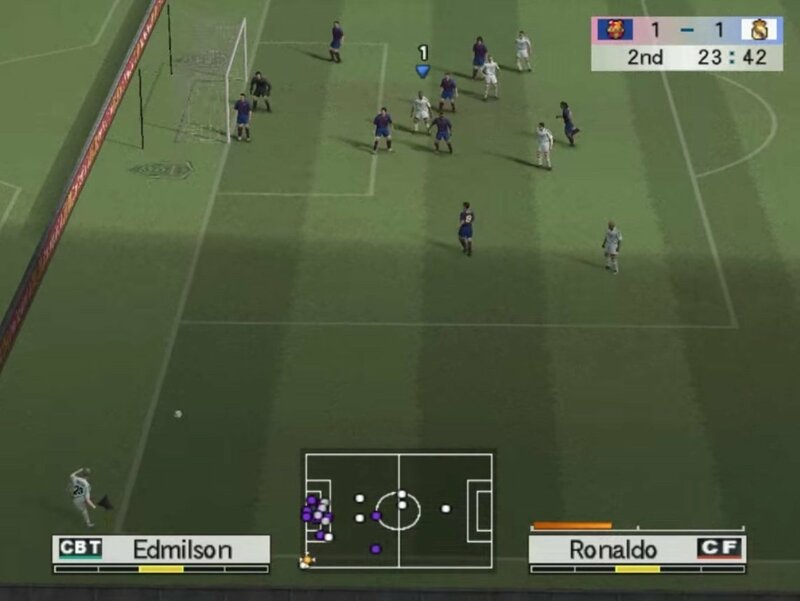 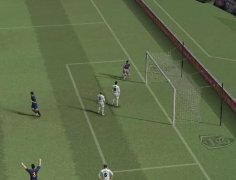 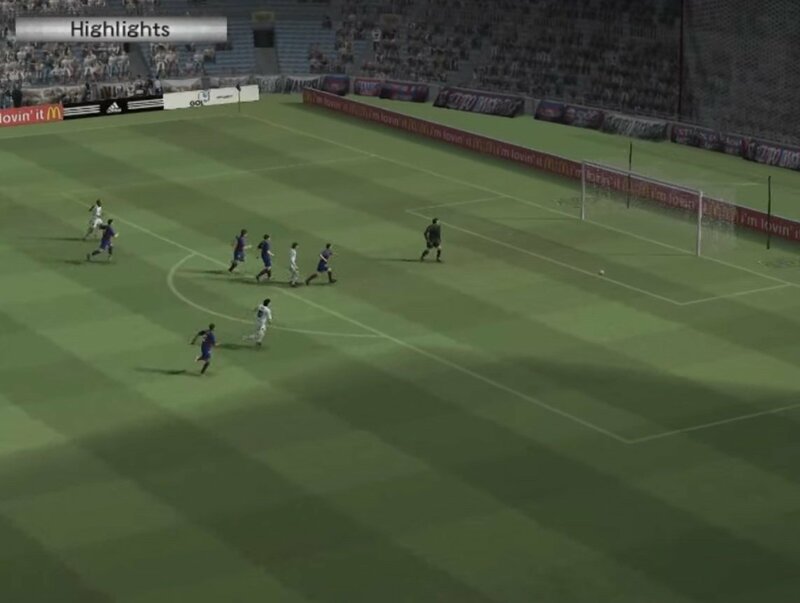 This demo of World Soccer Winning Eleven offers the chance to play an exhibition match with a choice of teams from England, Sweden, Spain, Italy and the United States. 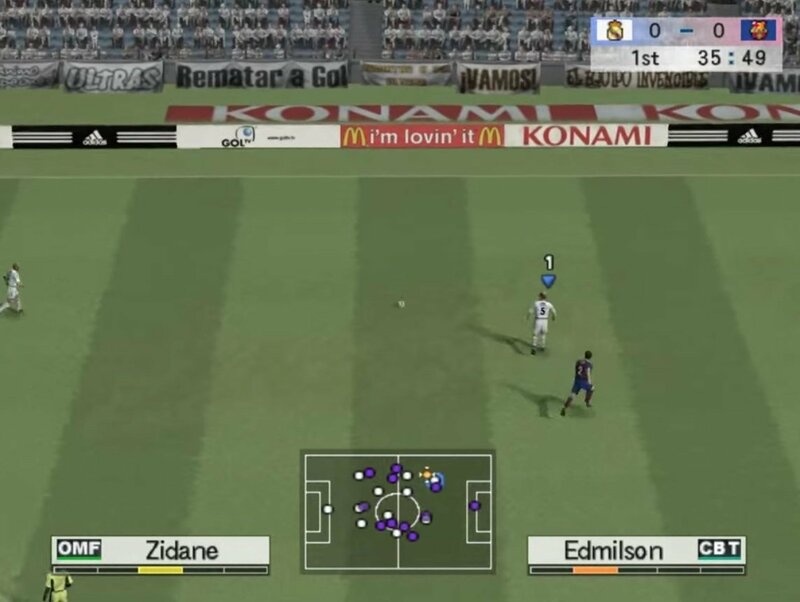 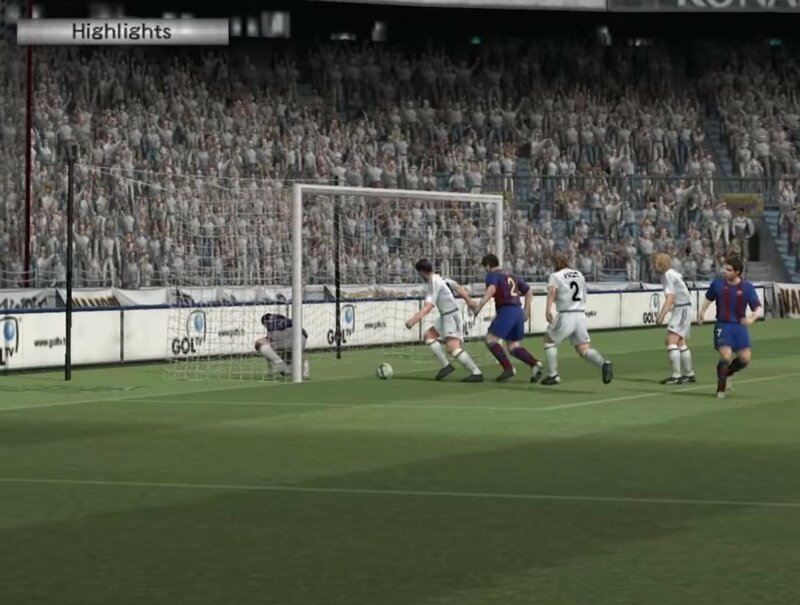 If you're familiar with the European version, you may find it interesting to compare this title to Pro Evolution Soccer 4, as well as assessing the technical improvements of this installment over previous ones. 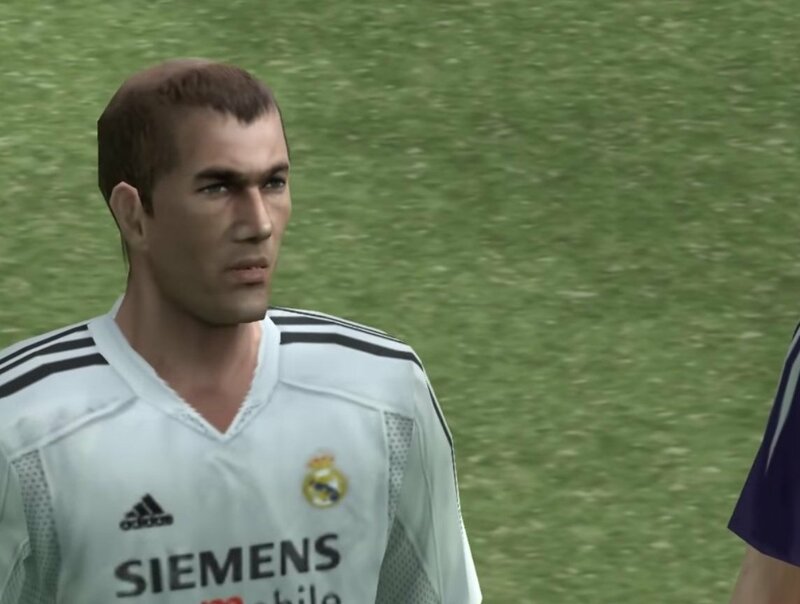 Although you'll definitely enjoy playing the version 2017 of PES which is much more up to date, feel free to download World Soccer Winning Eleven and enjoy the American marketed version of Pro Evolution Soccer 4 to find out how football is enjoyed in other countries. 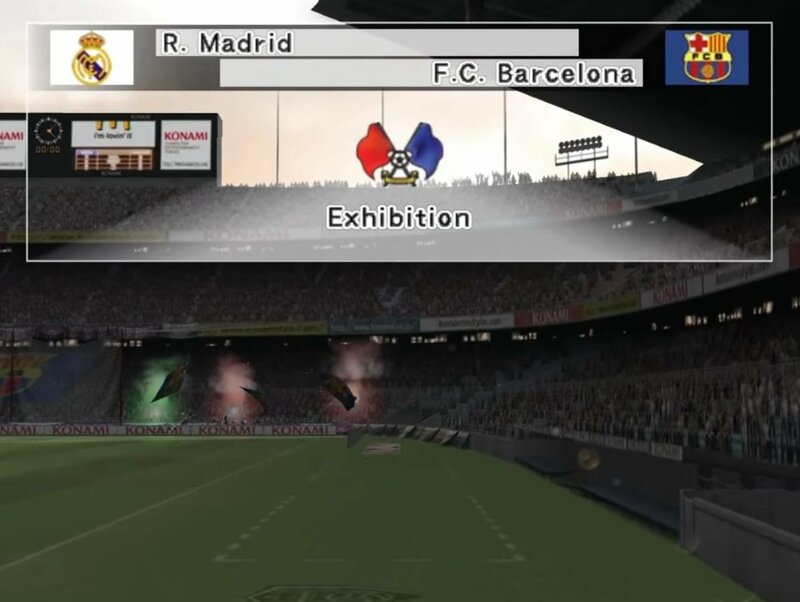 You can play an exhibition game for 5 minutes with a limited selection of teams.